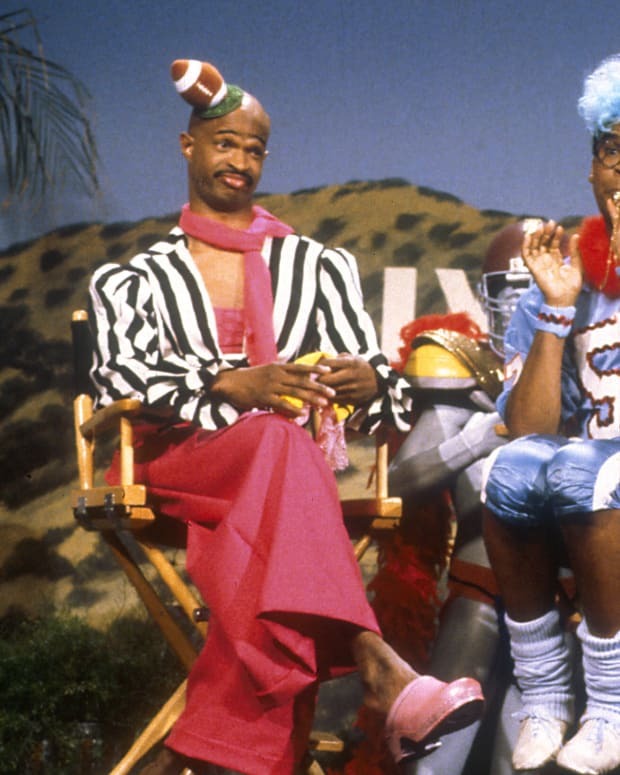 'The Fresh Prince of Bel-Air': Where Are They Now? 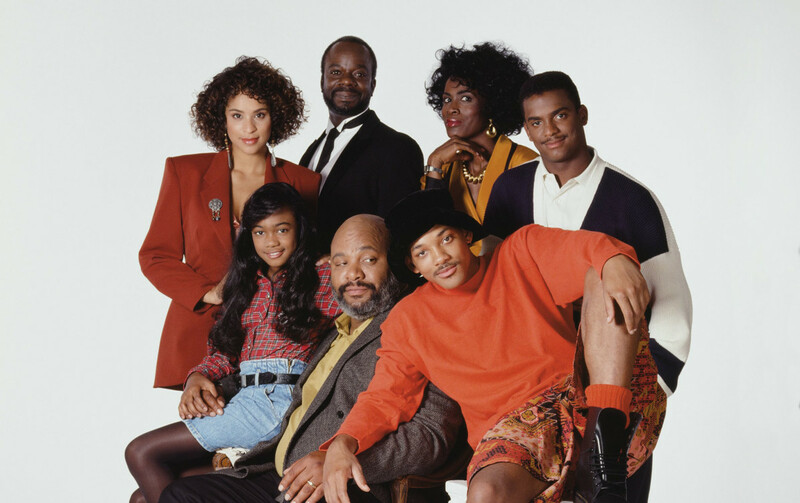 Hard to believe, but this month marks the 28th anniversary of Will Smith's adventures with the Banks family. Carlton Dance, anyone? &apos;The Fresh Prince of Bel-Air&apos; cast. If you’re bobbing your head right now and about to belt out the next few lines then you probably know we’re talking about The Fresh Prince of Bel-Air, the title character from the early 90s series that introduced audiences to Will Smith’s adventures with the Banks Family, many, many short jokes, and, of course, the Carlton Dance. 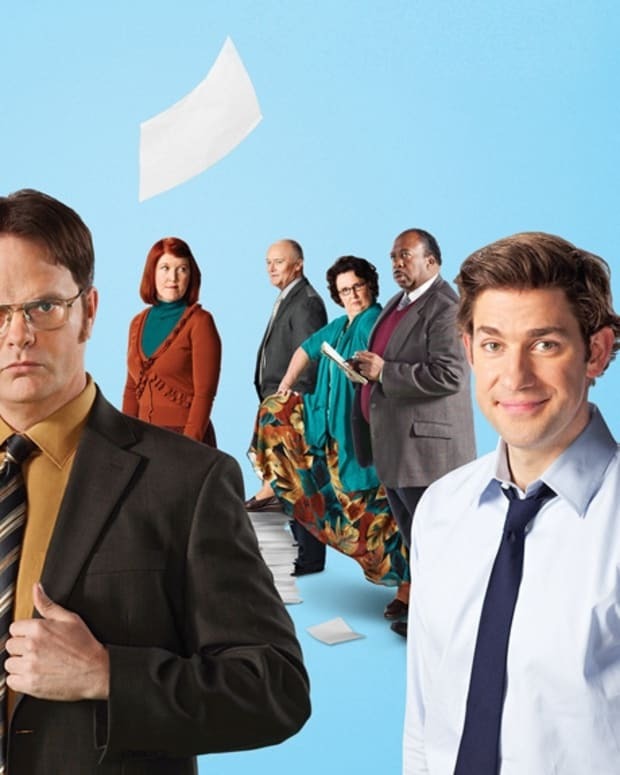 This month marks the 28th anniversary of the show. So what is the cast up to these days? Much to the surprise of absolutely nobody, Will Smith followed the Fresh Prince by ascending to Hollywood royalty. In 1996, the same year the show ended, Smith starred in Independence Day, followed by Men in Black (1997) and Enemy of the State (1998). He continued headlining in a string of Hollywood films with much box office success. But in 2013, he starred with his son, Jaden Smith, in the sci-fi adventure, After Earth — a box office flop that he called “the most painful failure” of his career. He starred in the DC Comic’s film, Suicide Squad, as an assassin named Deadshot and is set to play the Genie in live-action film adaptation of Aladdin. 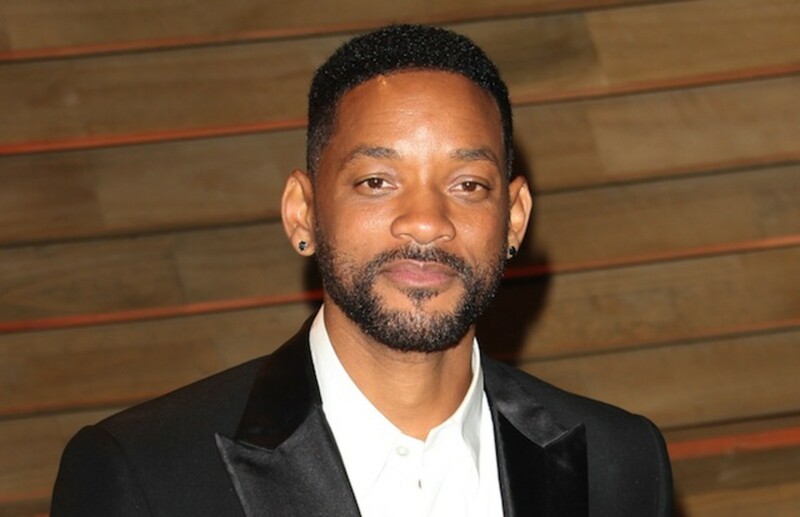 Smith has been married to actress Jada Pinkett Smith since 1997, and since then, their coupledom has been the stuff of tabloid fodder, along with their kids, Jaden (b. 1998) and Willow (b. 2000). 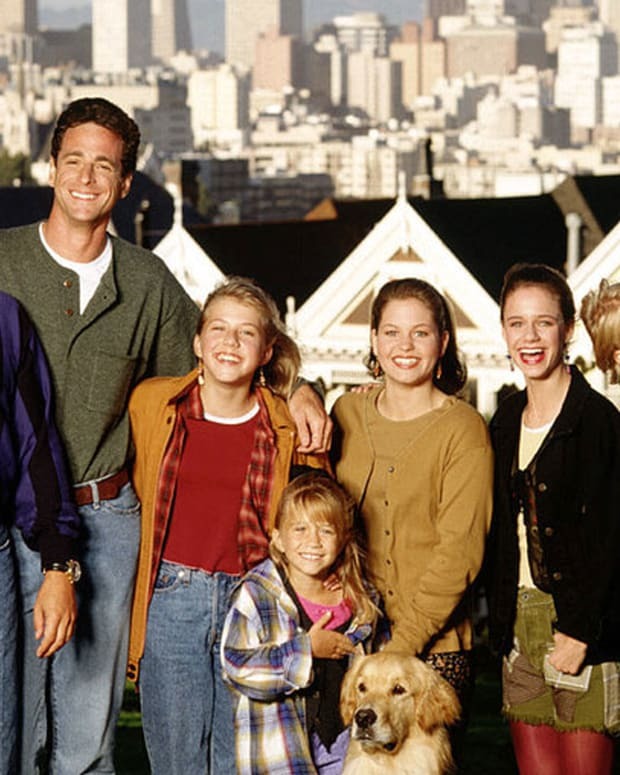 Smith is reportedly developing a TV series with a plot similar to The Fresh Prince. 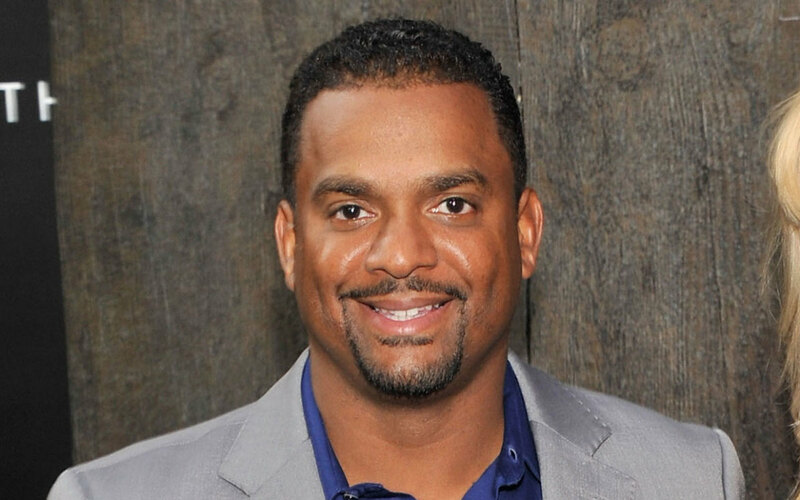 After appearing for six seasons as Will’s preppy and uptight cousin, Carlton, Alfonso Ribeiro starred with LL Cool J in the television show In the House and scored numerous cameo roles on TV and film. But the Bronx-born actor says he was pigeonholed by the show, preventing his acting career from really taking off. Ribeiro recently appeared on the 19th season of Dancing with the Stars, where he showcased the famous Carlton Dance, which he invented. "The dance is ultimately Courteney Cox in the Bruce Springsteen video &apos;Dancing in the Dark.&apos;” he said. 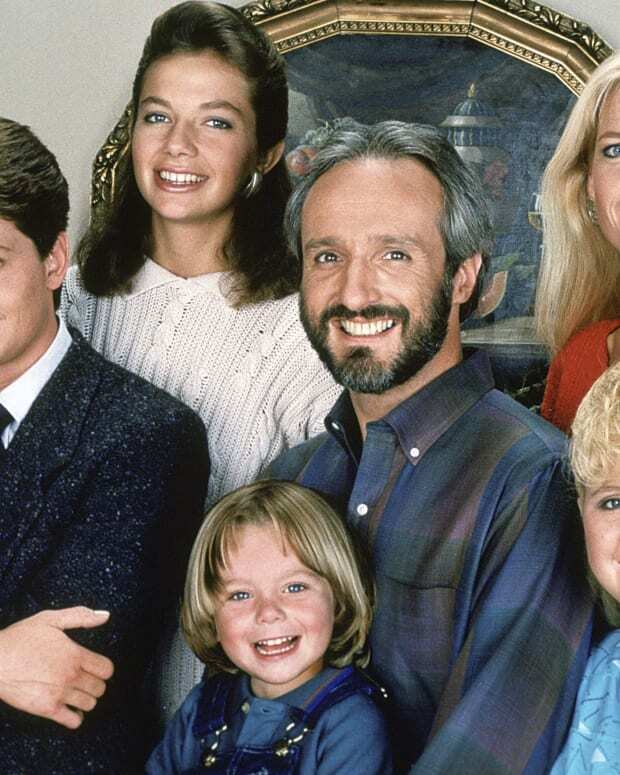 Riberio may have yet another opportunity to show off the Carlton since it was announced earlier this spring that he&apos;ll take Tom Bergeron&apos;s place as host of America&apos;s Funniest Home Videos. 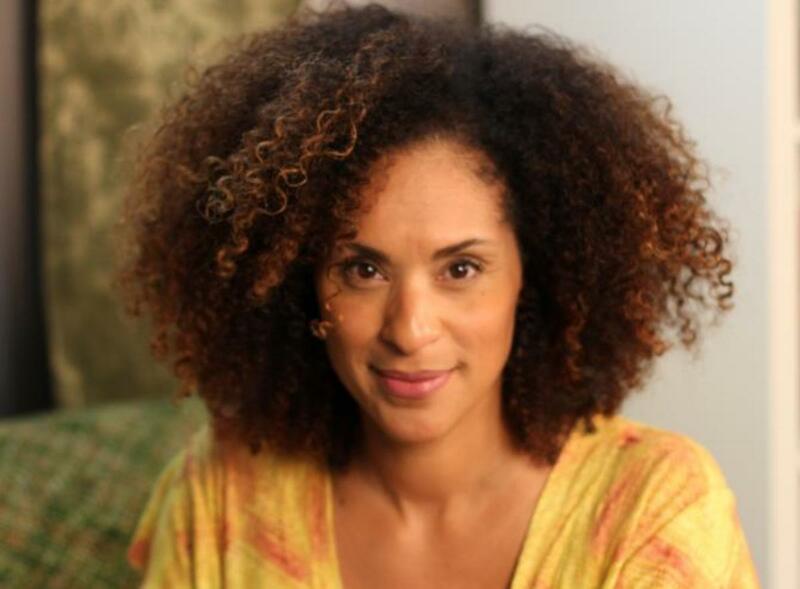 As the spoiled, ditzy princess of the Banks family, Hillary (played by Karyn Parsons) didn’t win over as many fans as her cast mates. Her screen roles post-FPOBA never got the attention of her work as Will Smith’s cousin (unless you’re a really, really big fan of The Ladies Man). Nowadays, she’s the Founder and President of Sweet Blackberry, a non-profit whose mission is to bring little-known stories of African American achievement to children everywhere. 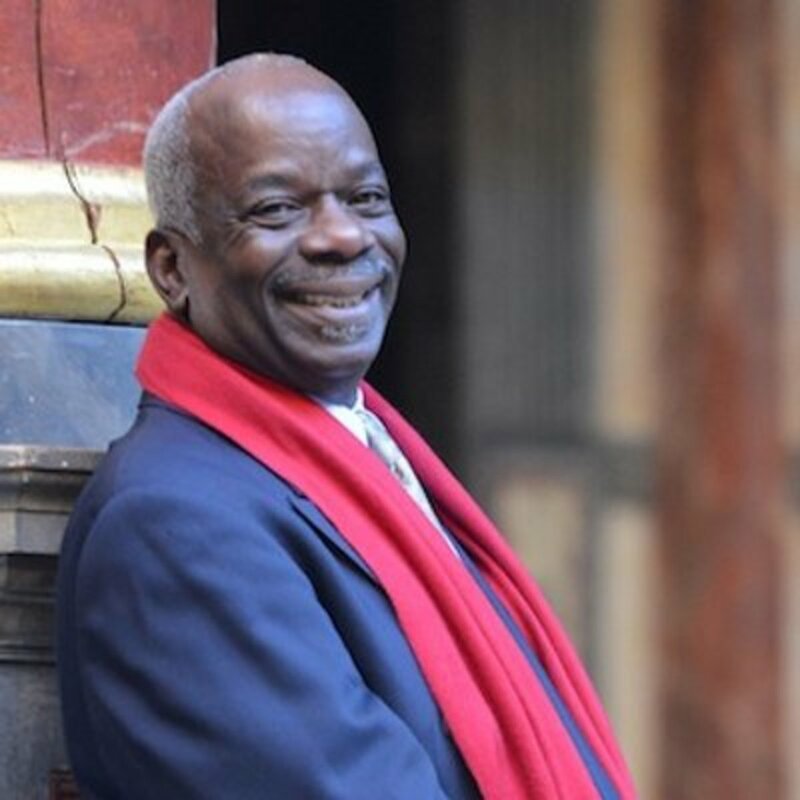 It may be almost 20 years since the show ended, but people around the world still yell “Geoffrey” when they encounter Joseph Marcell, the classically trained actor who played the butler on the show. In recent years, he has been pursuing his love of the theater, appearing at The Globe in London in a production of King Lear. The most down-to-earth sibling on the show, Ashley Banks was, for many tween audience members, the cast member they related to the most. 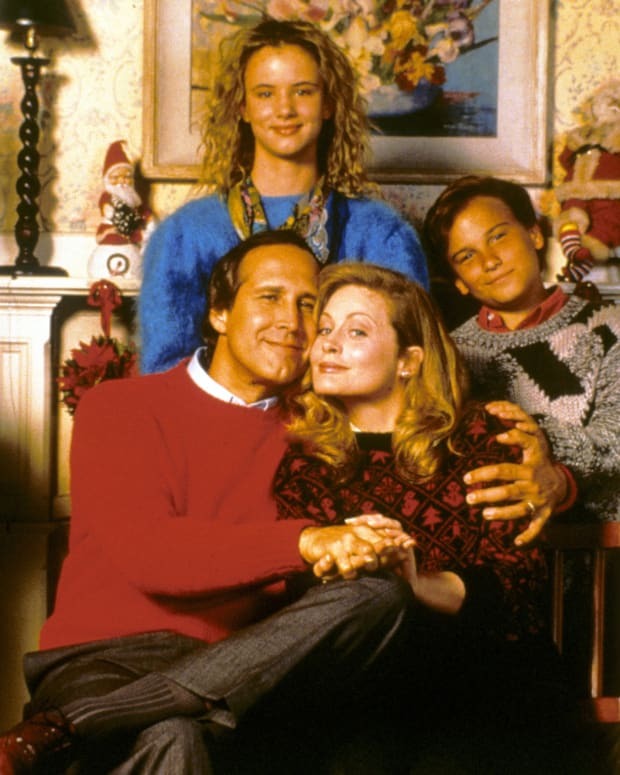 Her struggles with becoming a teen was a reoccurring theme (who can forget the episode when she was accused of shoplifting?). 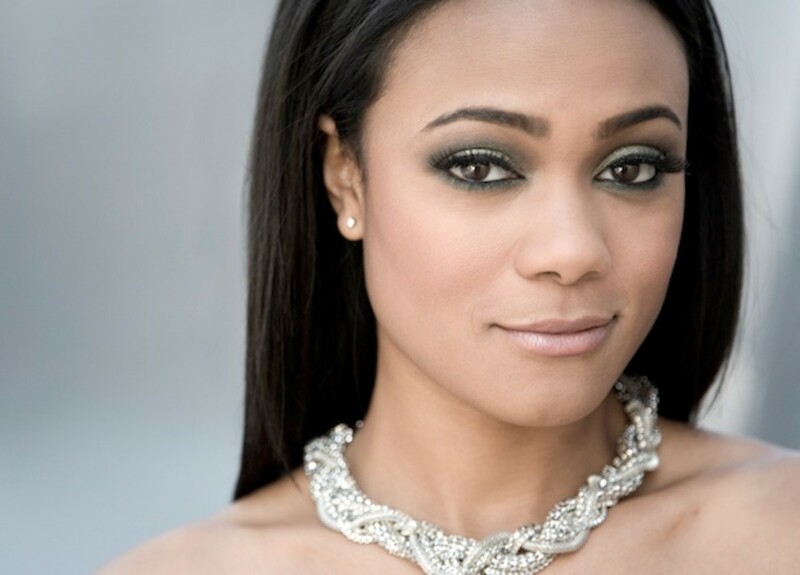 After the show ended, Tatyana Ali pursued a recording career, starred in such indie flicks as The Clown at Midnight, oh, and graduated from Harvard. She recently starred in the cable comedy show, Second Generation Wayans. 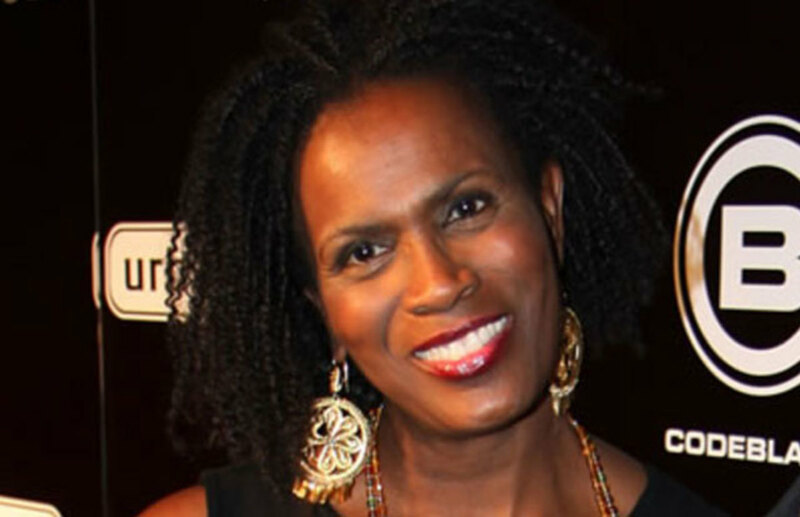 As Aunt Viv, Janet Hubert-Whitten rode the success of show but when she got pregnant, things got real. Real ugly. She claimed the producers forced her out of her role, but rumor has it there was tension between her and Will Smith. 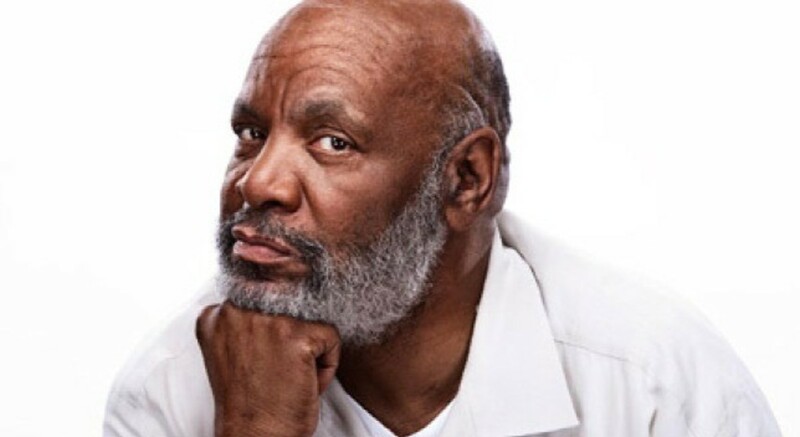 Whatever, the case Hubert-Whitten left the FPOBA but continued to have TV roles on shows such as Gilmore Girls, Friends, and The Bernie Mac Show. 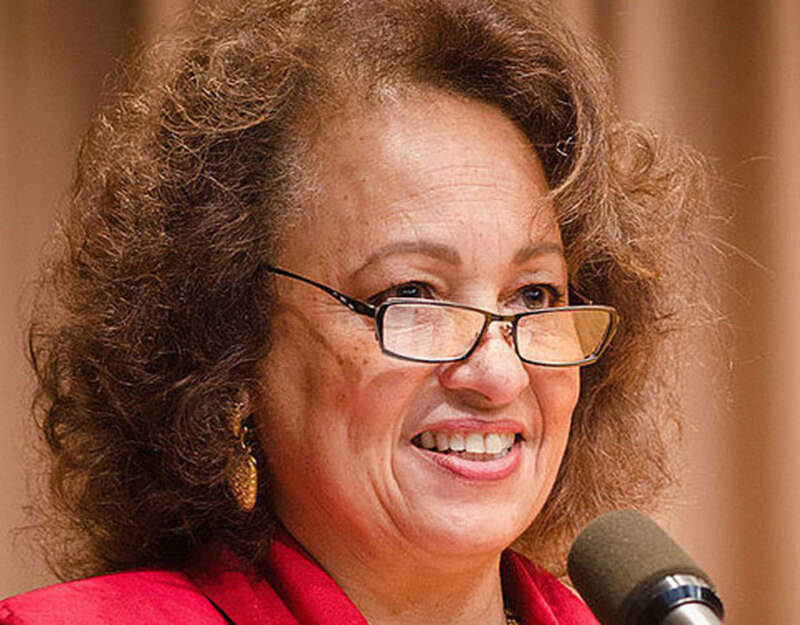 She was replaced by Daphne Maxwell Reid, an accomplished photographer who now sells pictures from her travels on a site called Daphne Maxwell Reid’s Fresh Prints. From the Bio Archives: This article was originally published on September 9, 2015.